StimLabs is a regenerative medicine company guided by our desire to innovate and create optimized healing solutions. By bringing together a unique set of skills across tissue engineering, pharmaceuticals, and medical devices, we’re reimagining what’s possible in regenerative medicine. Our staff, our quality system, and our physical workspace were all meticulously selected with the future in mind. 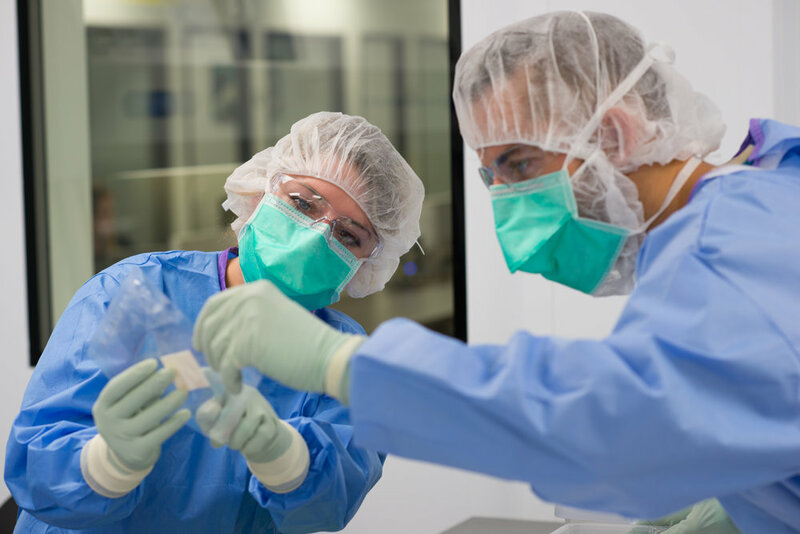 StimLabs is home to some of the top tissue engineers, inventors, and thought-leaders in the healthcare industry. Combined, these individuals have more than 100 years of experience in healthcare. We’re looking for like-minded individuals who are forward thinking, hard-working, and self-motivated. We pride ourselves in hiring genuine people who are able to work collaboratively towards our vision. We have a united culture where everyone – from quality and operations to marketing and product development – works together as a team. We are in a period of constant growth and are always searching for talented and motivated individuals. If you’re interested, please contact careers@stimlabs.com. Want to learn more about StimLabs?